When Billy Butlin opened his first resort in 1936, his aim was to bring a little colour and happiness to the lives of hard-working families and to this day, although a lot has changed, we still believe in his mission to delight, which is why we pride ourselves on providing great family getaways with a variety of entertainment and activities to suit every person’s taste. 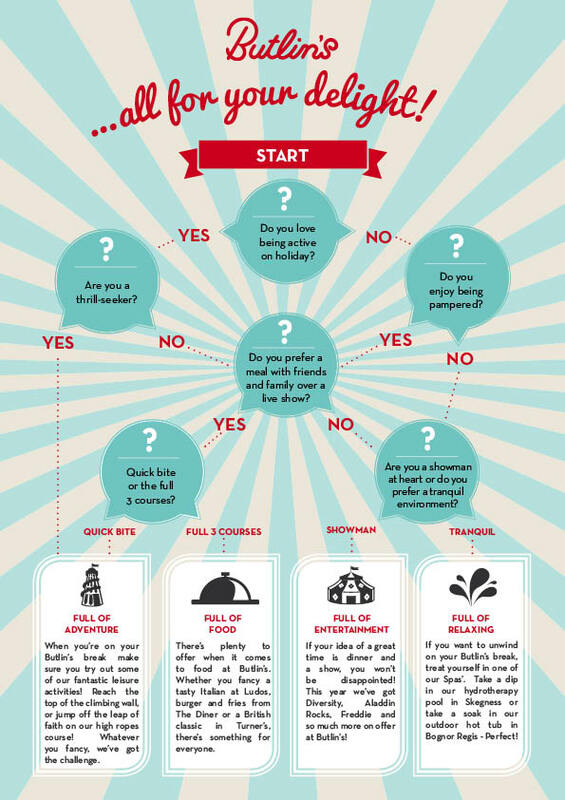 To help you in making the best out of your time with us, we have come up with this quiz to give you a little bit of an idea what you can get up to on your perfect Butlin’s break, whether you are full of food, full of adventure, full of relaxing or full of entertainment, we guarantee we have something for you! My perfect Butlin’s break is ‘full of food,’ which is perfect, because there are so many fantastic places to eat on resort, as you may have seen on our ‘D is for Dining at Butlin’s‘ post. What answer did you come up with? 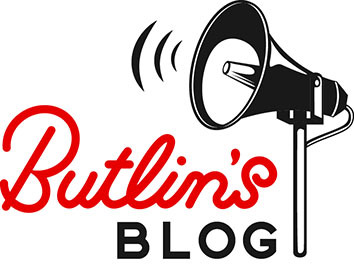 You can tweet us @Butlins, or comment on our Facebook page. We cannot wait to hear what you have to say!